Frankie – Pens! Paper! Pencils! 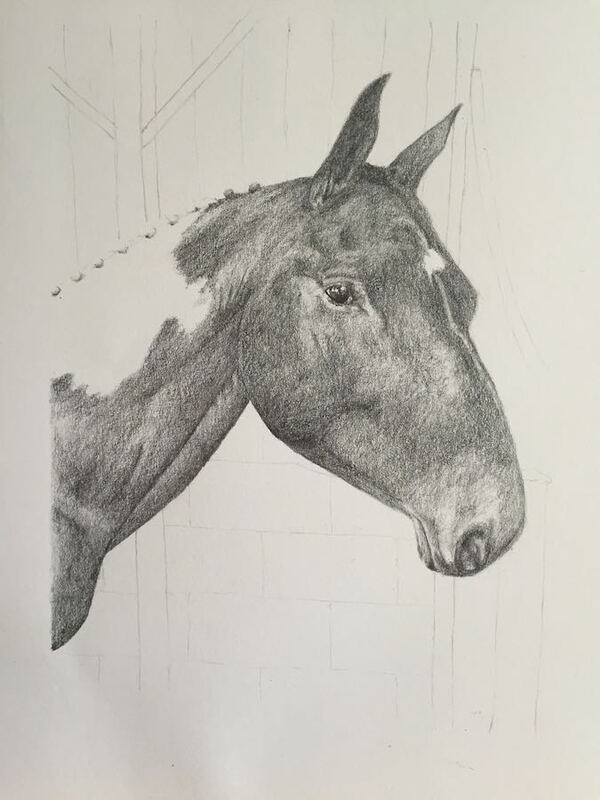 Here’s Frankie, a horse I sketched for a friend of a friend.